No respectable pirate should be seen without his/her trusty parrot. 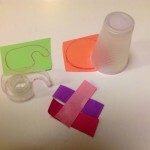 With a minimal list of supplies and virtually no cost, your little ones can create this simple craft. 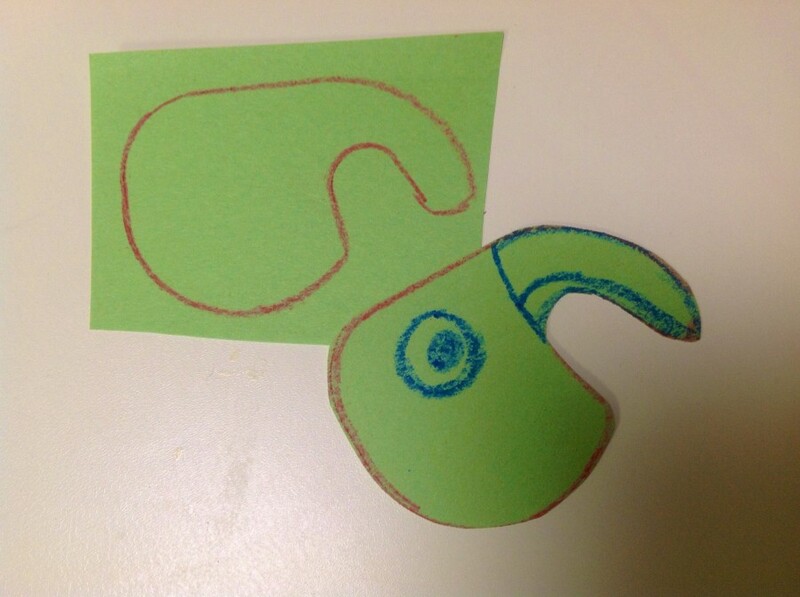 Begin by tracing the outline of the tape dispenser on a piece of green construction paper. Cut out the shape (This will become the head of your parrot). 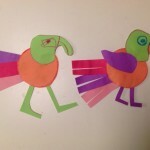 Add an eye, and a line for the beak on each side. 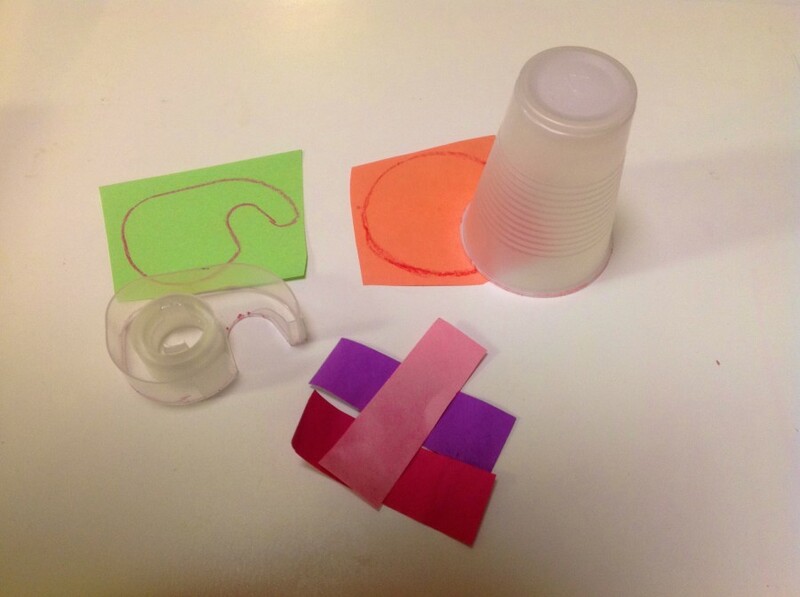 Now, on a piece of bright paper, trace around the mouth of your cup. 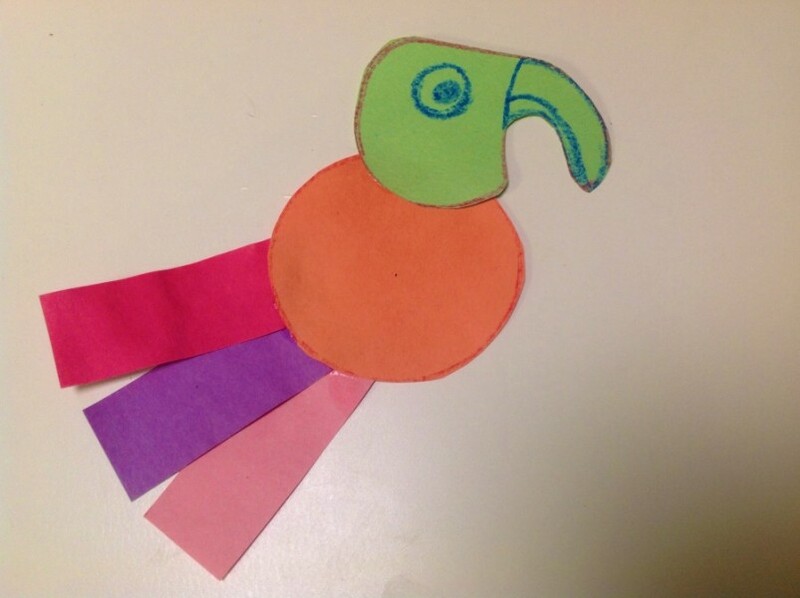 Cut out the circle (this will become the body of your parrot). 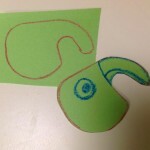 Legs can be created using scraps from your other cuttings. Sometimes the easiest of projects can be the most fun. This easy project has the added benefit of being cheap. 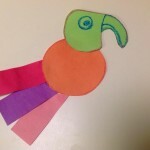 For younger pirates, you should cut out all the pieces and allow them to assemble the parrot. 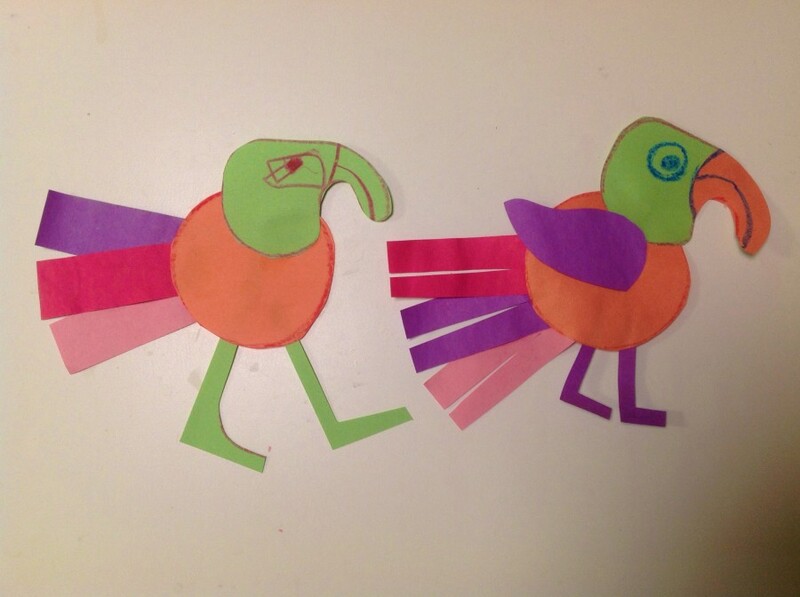 Older pirates might enjoy adding wings and a colorful beak.